Ferrari, Mercedes and Red Bull traded fastest laps during the testing in Barcelona but it was Sebastian Vettel is set the quickest time. Mercedes remain the favourites to win the drivers and constructors championship for the fifth year in a row. 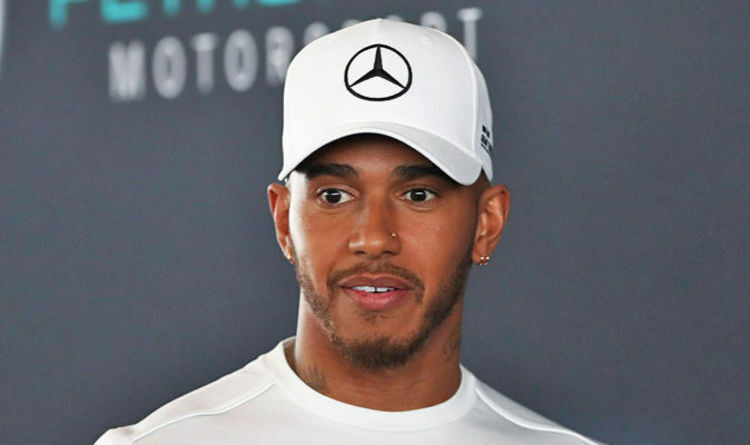 But Hamilton believes the current champions will not be the fastest car on the grid when the 2018 season begins next week. Speaking at an event for Mercedes' title sponsor Petronas, Hamilton claimed Red Bull have an update for their car which will give Daniel Ricciardo and Max Verstappen a significant boost. "I think this year is going to be exciting, because last year there was a big difference between teams in the beginning, and then they got closer," he said. "But this year it starts this close and then it's going to overlap, and separate, and overlap during the year, as people are developing. "Because we don't bring upgrades at the same time, I think Red Bull will bring something at the first race, which will be interesting to see. "I think Red Bull are the fastest at the moment, potentially. "They have some sort of upgrade coming, of some magnitude, two-to-four tenths or something like that - that's what I heard." The first race of the season is on March 25.